Have lots of fun and get to the bottom in one piece! 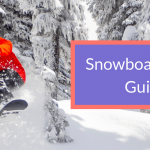 That’s the aim of the game in snowboarding, so It’s important to understand the circles, squares and diamonds you see on trail maps and slope signs at the top of runs. The different shapes and colours rate the level of difficulty of the run to let you know what’s coming and help you make safe decisions on the slopes. The rating of a run is based on the steepness/grade of the slope. 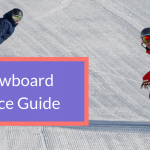 However, factors such as slope width, whether the trail has moguls or is groomed and its exposure to the wind are taken into consideration. 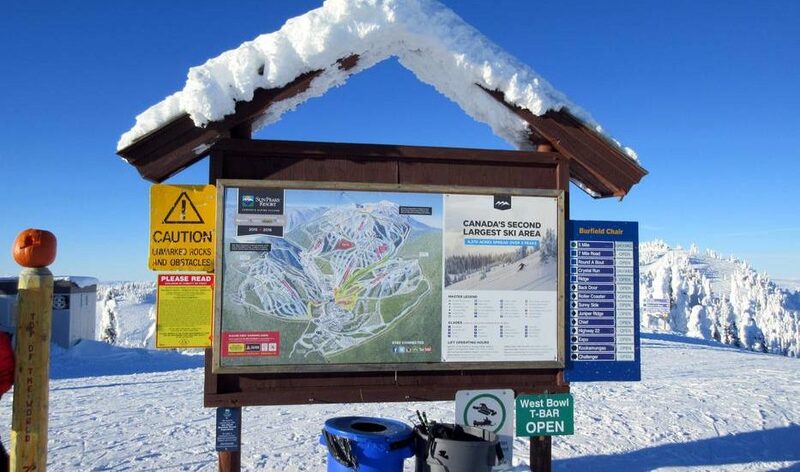 Every resort designates the difficulty of their own runs based on the rating system so there may be slight variations from mountain to mountain. 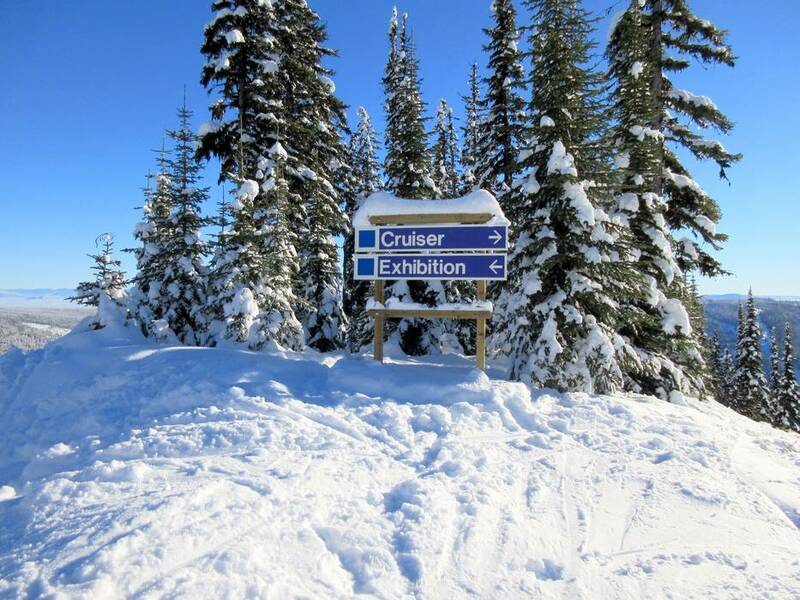 A blue run at Revelstoke, BC might be as challenging as a black at Snow Valley, Ontario. By paying attention to the slope signs you will have a fun, stay safe and be able to progress gradually. It can be frustrating, scary and disheartening if you find yourself on a run that you are not ready for yet. The easiest and usually widest runs. Have a slope gradient <25%. Often the busiest runs on the mountain, so stay aware and ride at the speed of the traffic on the run. Flying past novice skiers and snowboarders can startle and scare them. Give people time and space. Remember those downhill have right of way. This is the best place to refine technique and build confidence before moving on to more challenging terrain. Slope gradient of 25 – 40%. Can be groomed or feature small, spaced out moguls. 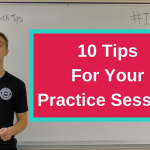 Excellent for practice and to push technique. Speed will pick up due to the increase in steepness. Slope gradient is >40%. Usually ungroomed with bumps. Once a technique has been cemented on greens/blues and you’re feeling comfortable and most importantly confident it’s time to push your comfort zone on a black. Terrain will be very steep and narrow in width. Will possibly feature trees, exposed rock, large/tight moguls, and drops. 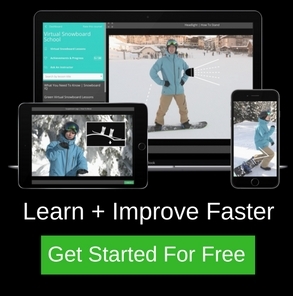 Shaped jumps, rails, boxes, halfpipe and other creative features. In 1968 the National Ski Area Association (NSAA) implemented the run rating system based on research by The Walt Disney Company. Disney considered opening a resort and did extensive study and testing to discover which colours and shapes were most effective. This system has been in place ever since. It provides consistency so that no matter which resort you are riding you will be able to understand the terrain. In other countries such as Japan and in Europe they use slightly different colours with just circle shapes. You should always respect the signs and take into consideration your tiredness/fatigue level as well as the weather and snow conditions as it can alter the difficulty of a run. A blue run you usually rip down with ease may turn into a challenging black in icy conditions. The black run you found exhilarating and pleasant in the morning, may turn into a struggle at the end of the afternoon with heavy burning legs. When it comes to difficulty, it’s all relative. Green may be easy for someone but extremely challenging for someone who has just learnt to turn. It can be great to test yourself and push your comfort zone by riding new and challenging runs. However, make sure you progressively work up to it. Sometimes throwing yourself in at the deep end can be the most detrimental thing. You may get hurt or frustrated, leaving you not wanting to go back and try it once you have developed the necessary skills. If you are way out of your depth with the terrain, you can revert to survival mode, instead of focusing on the technique you are trying to develop. Read the grooming report before you head out for the day. If you’re new to the resort have a quick study of the trail map. If in doubt, you can usually take a complimentary tour with a snow host at most resorts who will show you around the mountain and give you details about the terrain. 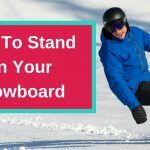 Respect and understand the slope signs to have an amazing day snowboarding on the hill!